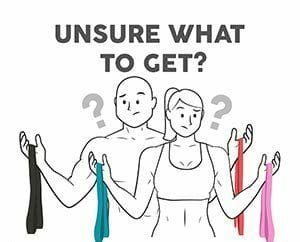 Get more out of your workouts by increasing the amount of 'time under tension' in each set with resistance band back exercises. The longer your muscles are exposed to load (iron or rubber) the more intense your workout should be. For this reason we recommend holding your contraction longer and slowing down your rep movement tempo. 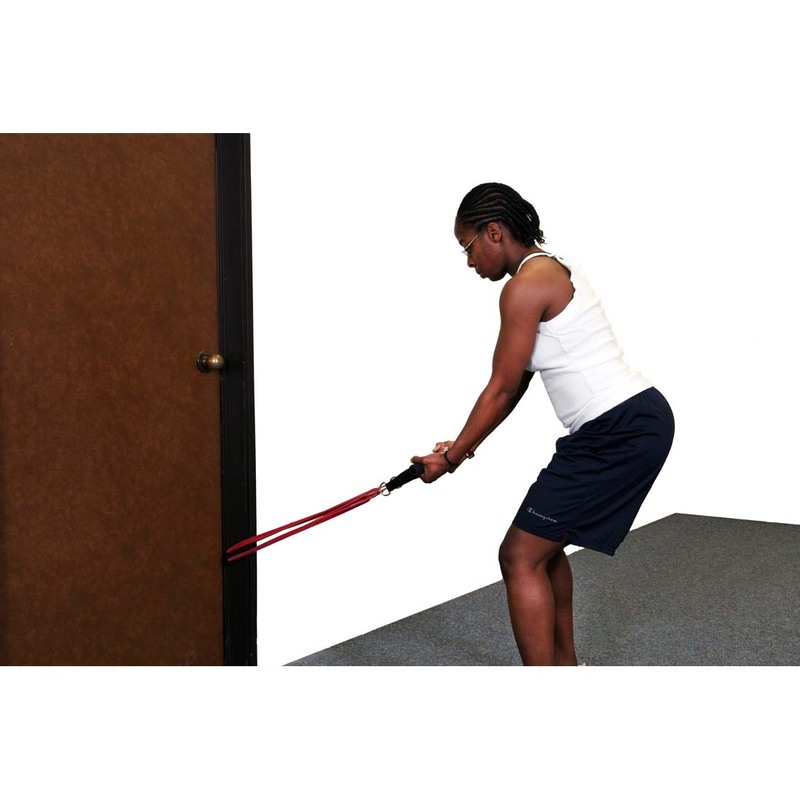 While using resistance bands, keep your shoulders back, spine aligned, knees bent, and your lower back supported. A back workout with bands is an effective way to supplmement or substitute a weightroom workout. 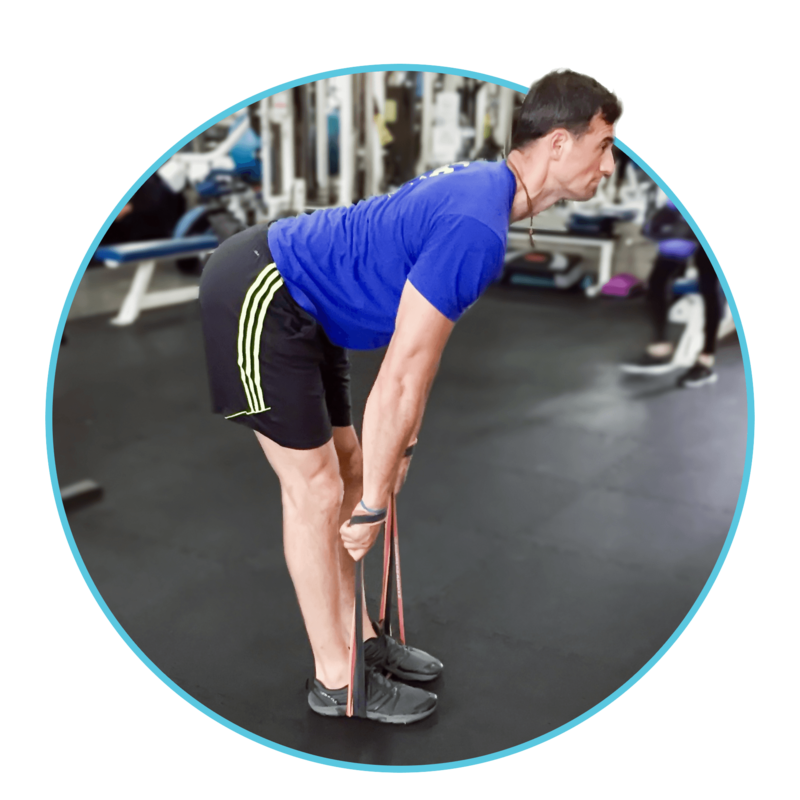 Get creative and perform any 'pull' [back] exercise you can imagine with machines or free weights, only using our resistance bands. Keep your core tight and your shoulders relaxed during your resistance bands back workout to ensure all your lat muscles absorb the load. 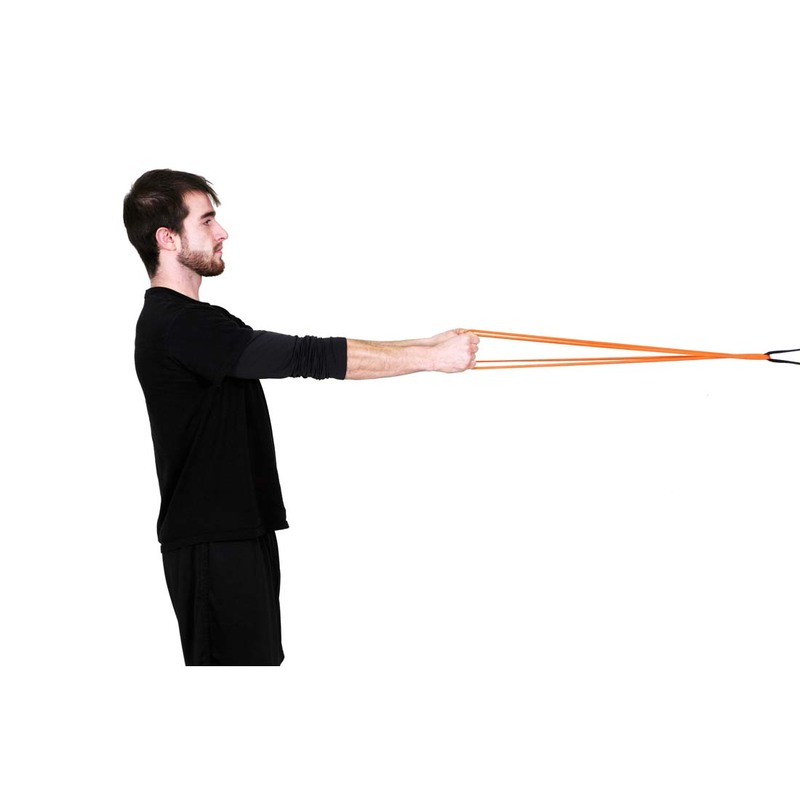 Access all of your back exercises at home with resistance bands. 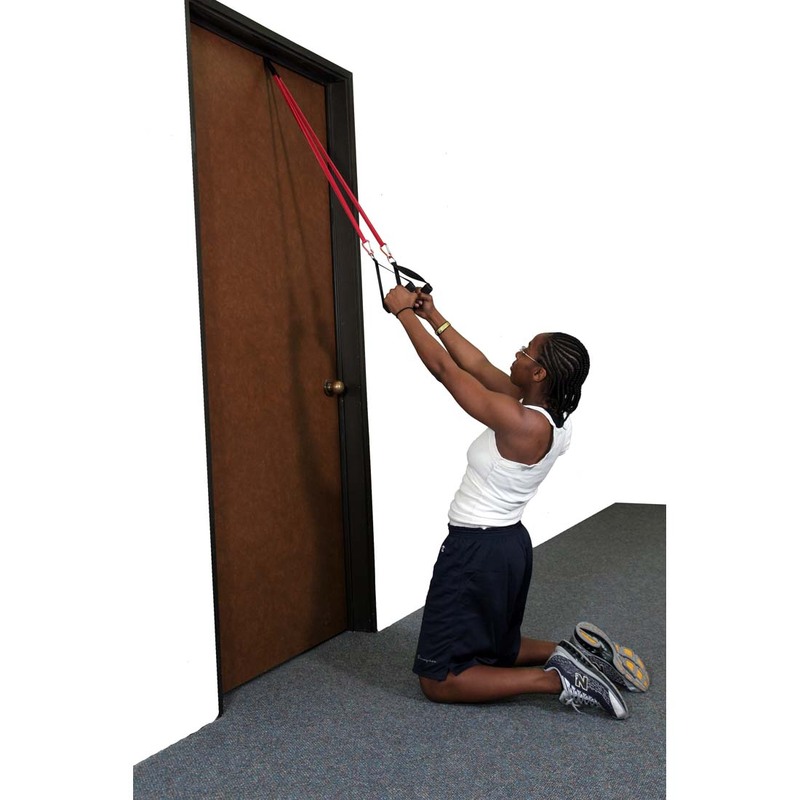 Our bands enable you to perform nearly any back workout at home with minimal equipment and space. We hope you adapt the following back exercises using resistance bands to round out your workouts and empower yourself further. Share new ideas by posting and tagging @rubberbanditz. 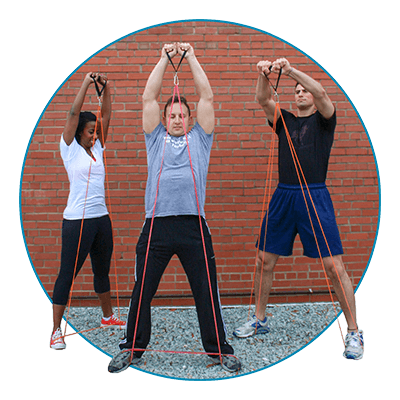 Below you will find helpful videos on stretch band back exercises that you can do anywhere. 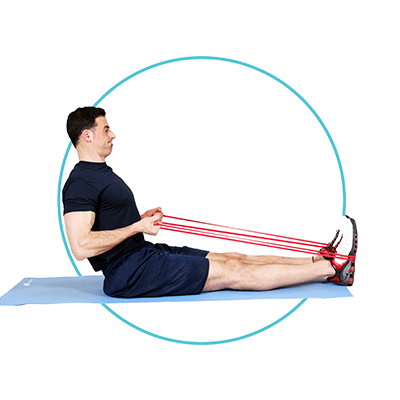 For more inspiration, check our website for other band exercises for the gutes, legs, arms, and abdominals.